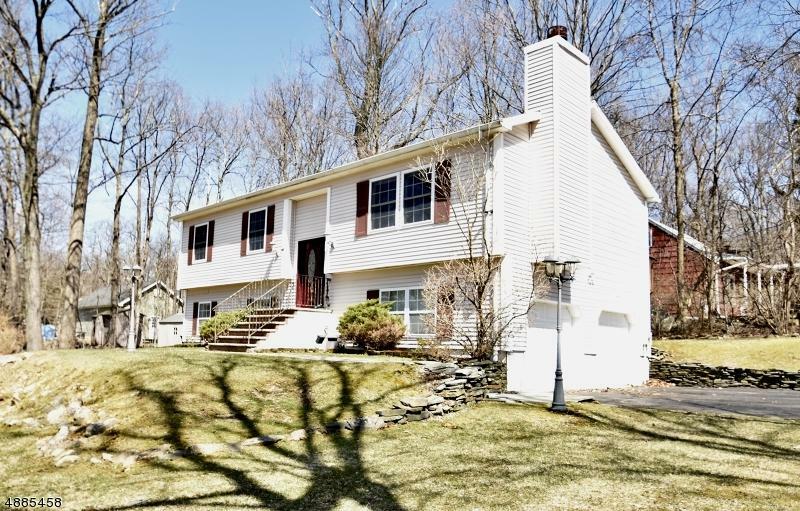 MOVE RIGHT IN TO THIS BEAUTIFUL BI-LEVEL! THIS HOME FEATURES 3 BEDROOMS, 2 FULL BATHS, CUSTOM KITCHEN WITH BREAKFAST BAR, GRANITE COUNTER TOPS, STAINLESS STEEL APPLIANCES & TILED FLOOR, DINING ROOM OPEN TO KITCHEN W/ SLIDERS TO DECK. 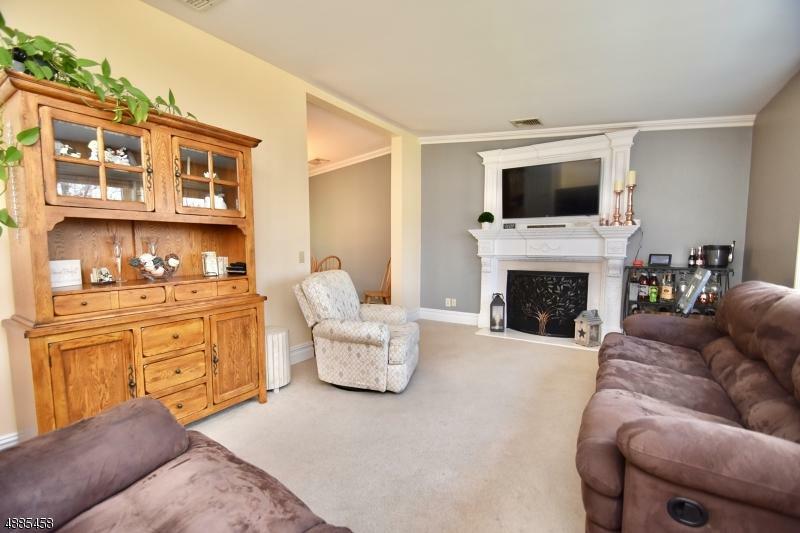 THE LARGE LIVING ROOM HAS A VAULTED CEILING & WOOD BURNING FIREPLACE. 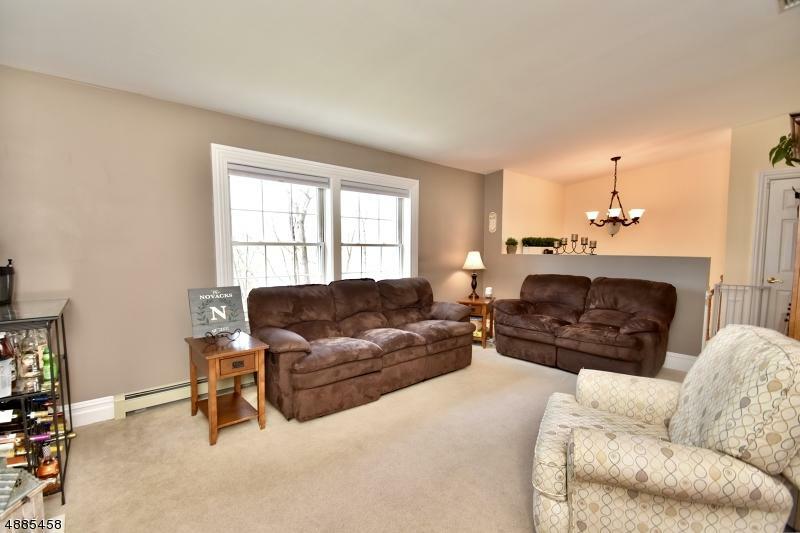 A NICE SIZE FAMILY ROOM THAT'S GREAT FOR ENTERTAINING W/ SLIDERS THAT LEAD OUT TO PATIO. 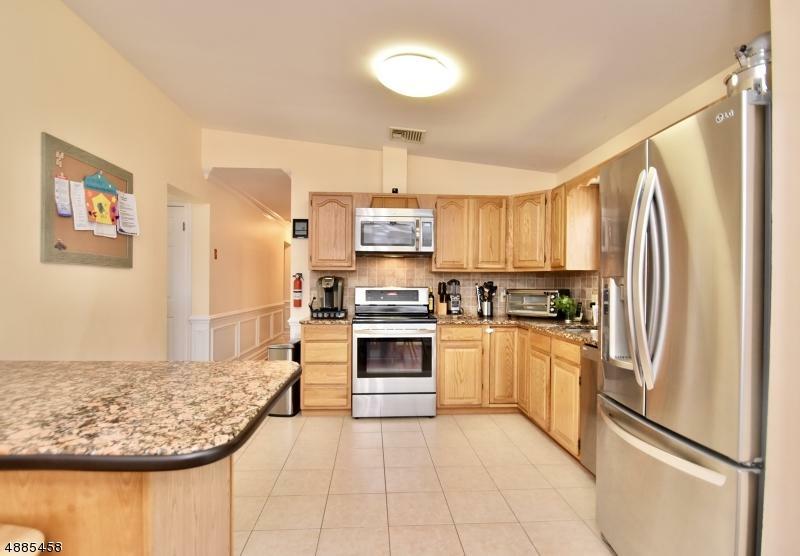 CENTRAL AIR & CROWN MOLDING IN EVERY ROOM, TWO HEATED GARAGES. MUST SEE!!! Listing provided courtesy of Juba Team Realty. © 2019 Garden State Multiple Listing Service, LLC. All rights reserved. IDX information is provided exclusively for consumers' personal, non-commercial use and may not be used for any purpose other than to identify prospective properties consumers may be interested in purchasing. Information is deemed reliable but is not guaranteed accurate by the MLS or The Sue Adler Team - Keller Williams. Notice: The dissemination of listings on this website does not constitute the consent required by N.J.A.C. 11:5.6.1 (n) for the advertisement of listings exclusively for sale by another broker. Any such consent must be obtained in writing from the listing broker.The data relating to real estate for sale or lease on this web site comes in part from GSMLS. Real estate listings held by brokerage firms other than The Sue Adler Team - Keller Williams are marked with the GSMLS logo or an abbreviated logo and detailed information about them includes the name of the listing broker. Data last updated 2019-04-23T06:46:42.66.